We’ve got an amazing show lined up for you now. If this is your first time listening, thanks for tuning in. 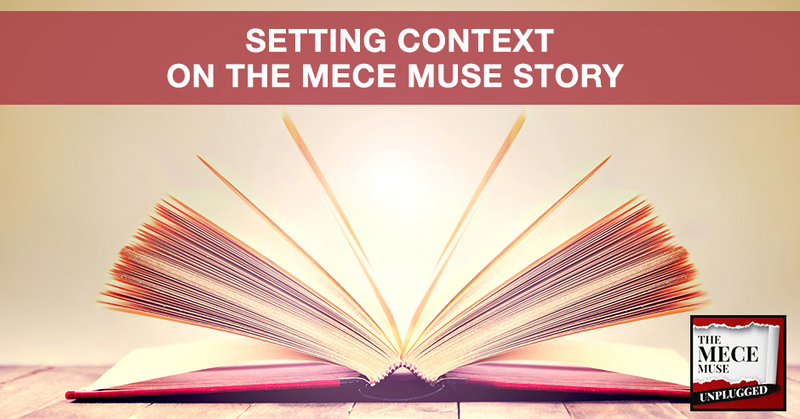 Show information as well as the new link shared on this episode can be found at www.MECEMuse.com. Come back often and feel free to add the podcast to your favorite RSS feed, SoundCloud or iTunes. You can also follow me on Twitter or LinkedIn. Just search for Christie Lindor or check out my blog at www.ChristieLindor.com. 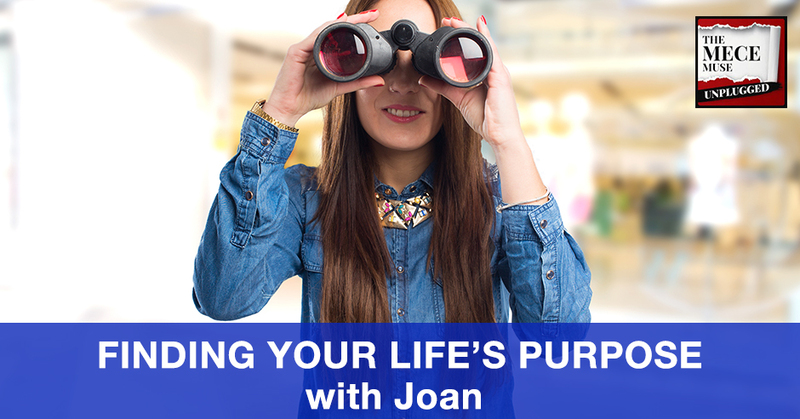 If you have a question about consulting or would like to be a guest on the show, we would love to hear from you. Drop us a line at MECEMuseUnpluggged@Gmail.com. Now, let’s get on with the show. 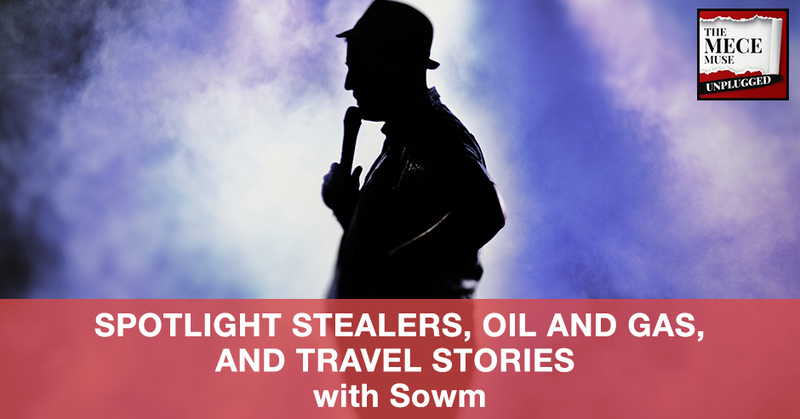 AMA interview with Sowm, a seasoned consultant sharing her career journey and experiences as a consultant in the oil and gas space. 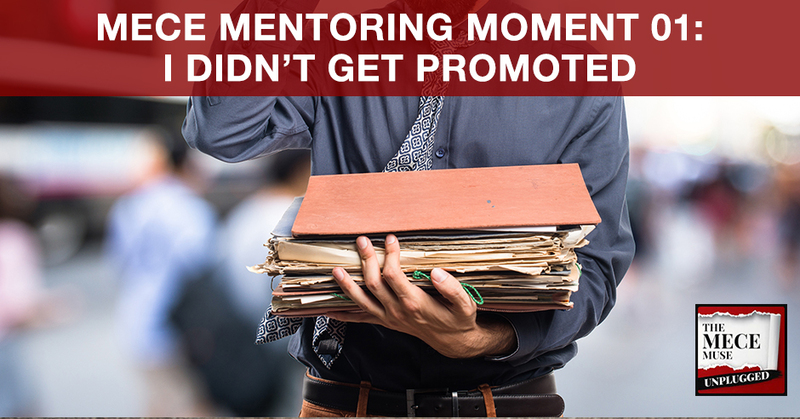 During this episode, Christie and Sowm give mentoring advice to a consultant that is seeking career guidance to figure out how to best manage a peer that constantly tries to take credit for his work or micromanage him in an attempt to create a business case to get promoted. AMA interview with John Robinson, CEO of BackUp CEO, a company focused on CEO leadership coaching. John shares how he made the transition from corporate marketing to becoming an independent consultant to founding his firm. 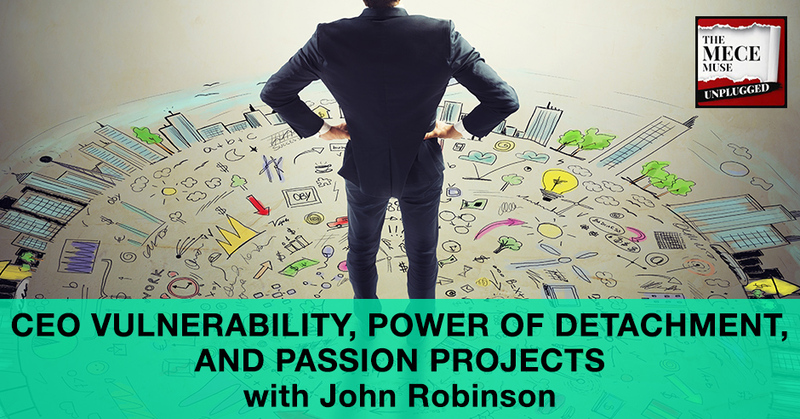 John also discusses the power of detachment, embracing vulnerability while leaning into danger, and his passion project, Mind at Ease network. In episode 2, Christie discusses basic rules of the podcast show, provides context on the various formats available on the show, and shares highlights from a recent podcast interview she had with Stone Payton & Lee Kantor on High Velocity Radio from the BusinessX Radio network.